Listen: Cage The Elephant Share Melancholy Ballad 'Goodbye' - GENRE IS DEAD! Unlike the tracks we’ve heard so far, this one is a melancholy ballad featuring a muted piano, low humming bass, and gentle violin strings. Listen to the song below. “Goodbye” follows the previously released tracks “Ready to Let Go,” “House of Glass,” and “Night Running” featuring Beck. 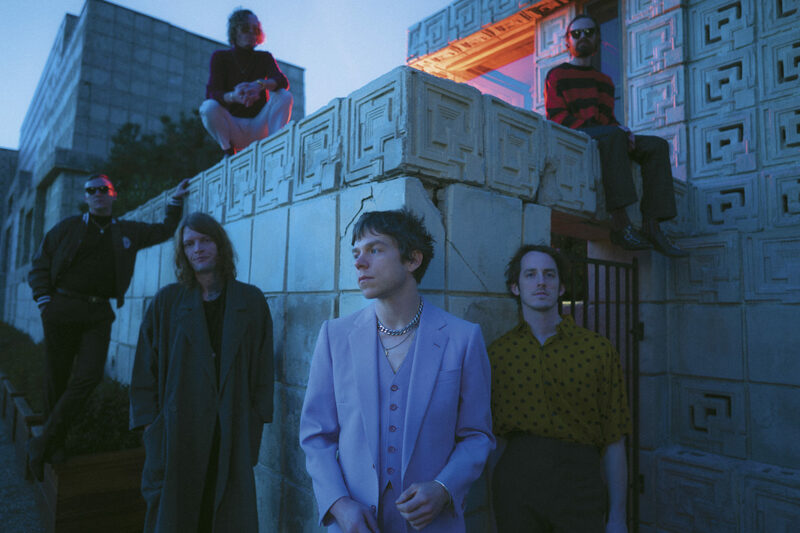 In support of the new album, Cage the Elephant will head out on a co-headlining tour with Beck featuring support from Spoon with additional performances from Stracrawler, Wild Belle, and Sunflower Bean on select dates. They will also make several festival appearances this summer, including Shaky Knees Festival, Rock IM Park, and Isle of Wight Festival. See all their dates here. Social Cues comes out April 19 via RCA Records.